Home / Prints / Sometime. Someplace. Sometime. Someplace. 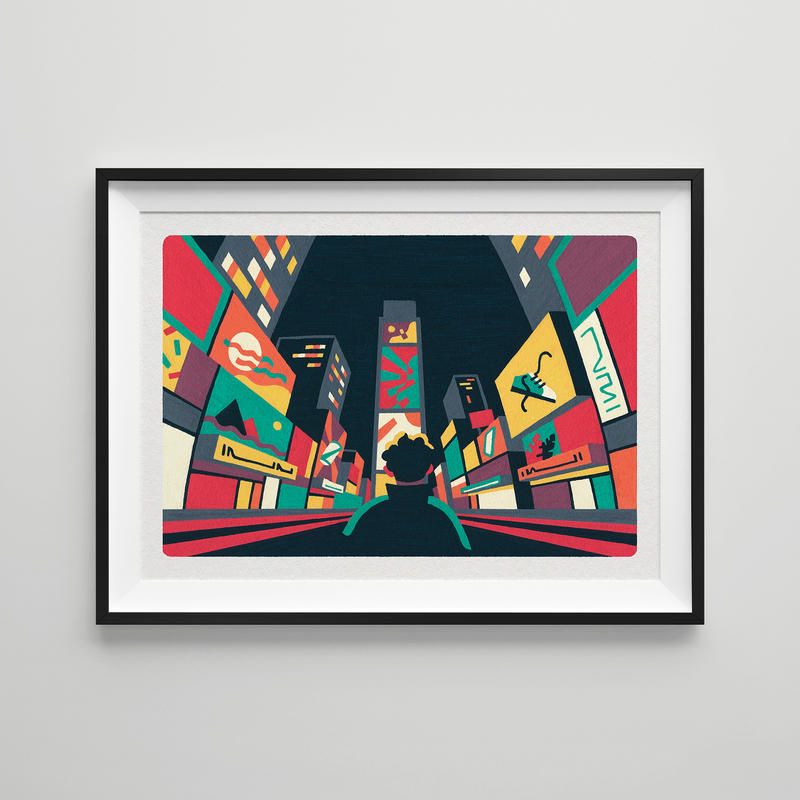 is an illustration from my New York City series, that I’m excited to now present as a limited edition print.